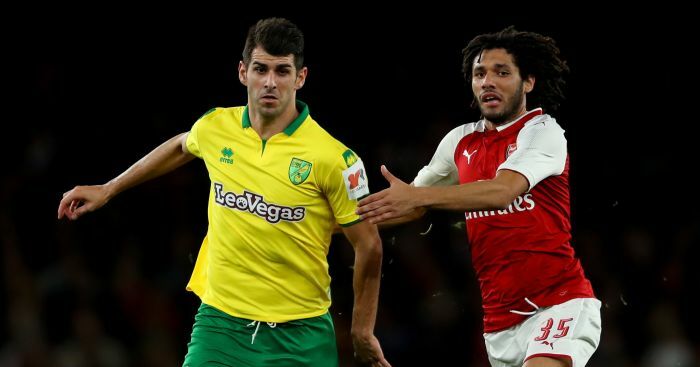 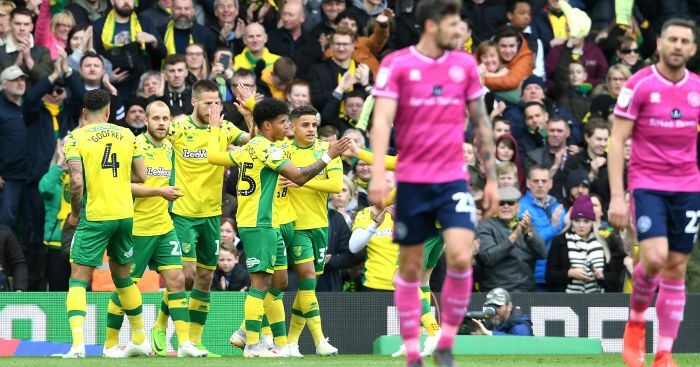 A host of clubs are ready to take forward Nelson Oliveira off Norwich’s hands, we can reveal. 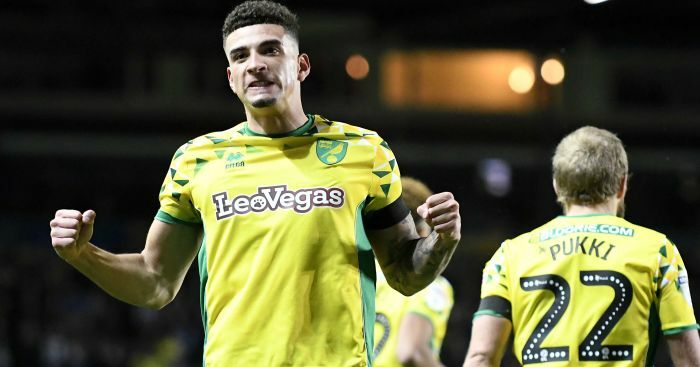 The Canaries are looking to move on the Portuguese international – who is understood to be the club’s highest earner following his move from Benfica in 2016. 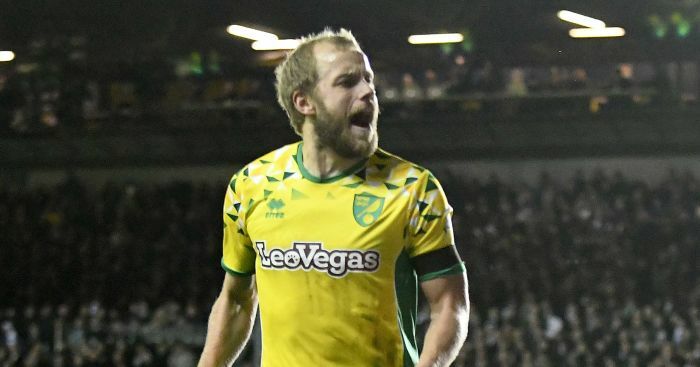 The 27-year-old has scored 19 goals in 65 league appearances for Norwich and has also been capped 17 times for Portugal. 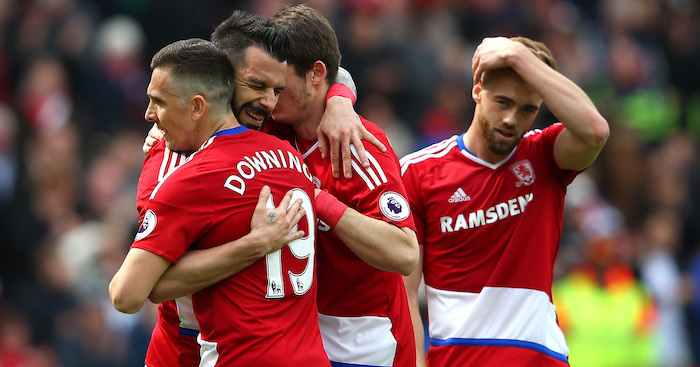 Middlesbrough, Derby, Huddersfield and Burnley are amongst the clubs keen – whilst there is also interest from Turkey.